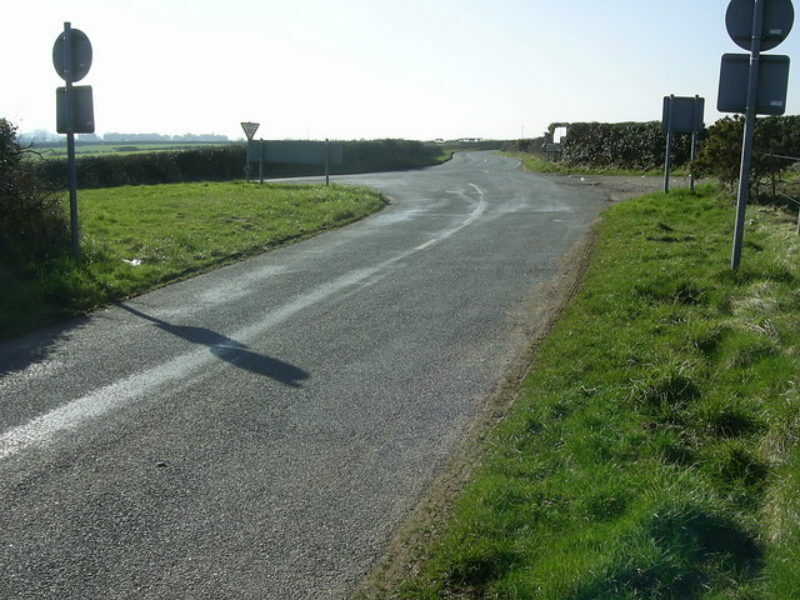 Roads, and particularly crossroads, are a common theme in Welsh ghost stories. 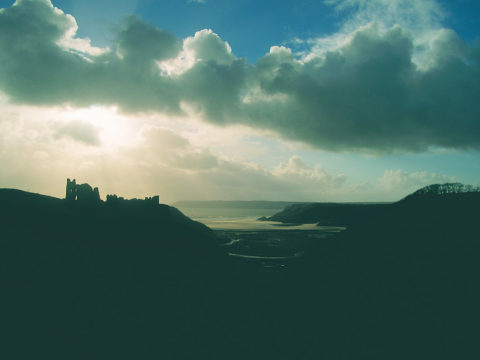 The Waterston Lady is a classic example and is Pembrokeshire's most prolific ghost sighting. For decades, an old woman in a ragged dress emitting an eerie blue glow is said to walk along Waterston Road between Llanstadwell and Waterston. She is sometimes seen holding a bundle of rags, most commonly between the hours of 10 pm and midnight on Saturdays. A ghostly horse and carriage has also been spotted on the same road, further west towards Blackbridge. 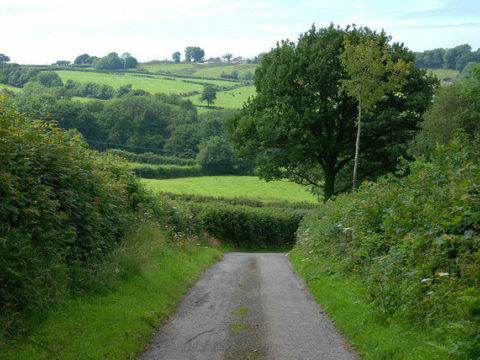 Dare you walk this quiet stretch of road late at night, flanked by woods and fields? Take a torch and running shoes. 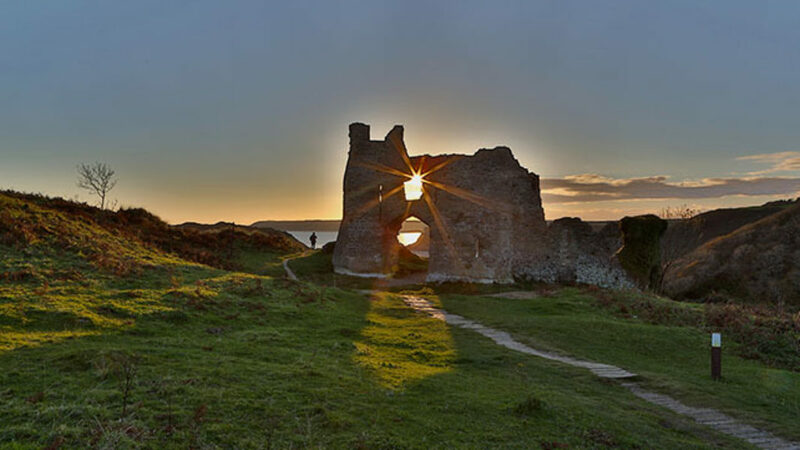 This ruined, 12th century castle overlooking Three Cliffs Bay is the subject of several different fables. 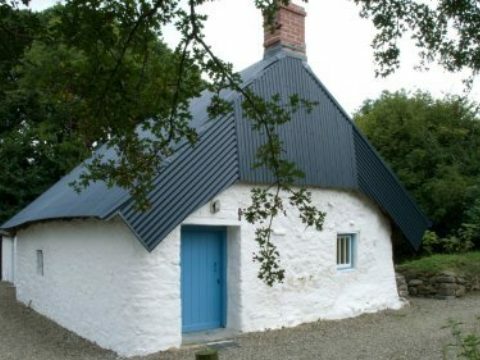 Built overnight by a sorcerer to save himself from certain death by the Normans, it is haunted by the spirit of the winged witch Gwrach-y-rhibyn, who curses anyone who dares sleep overnight within the walls. 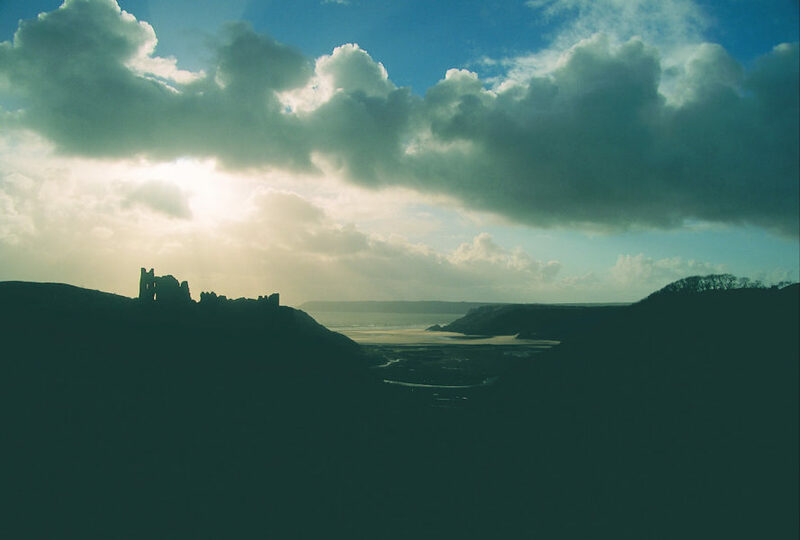 Reclaimed by the sand dunes, another local story tells of the Verry Folk ('fairies') engulfing the castle as punishment for Pennard Castle’s Lord threatening them with swords. In yet another story, a maiden reputedly threw herself off nearby Penrice Hill after avenging the death of her lover. 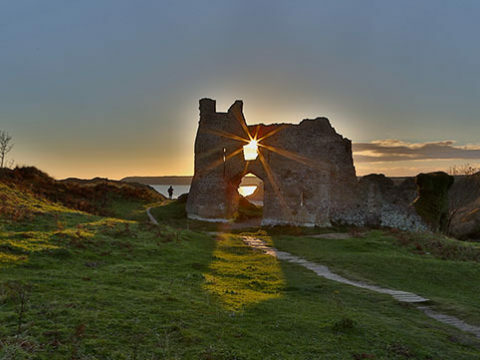 An eerie place to visit, Pennard Castle offers magnificent views. 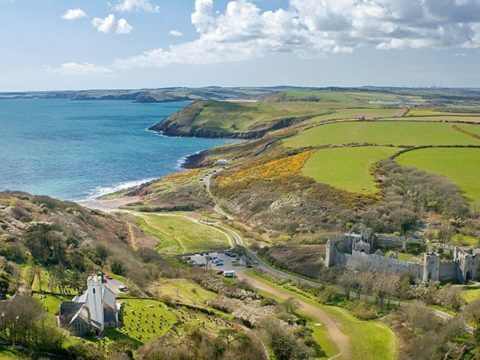 This impressive Norman castle overlooking the unspoilt beach at Manorbier is the birthplace of Gerald of Wales (1146-1223), whose ghost is thought to occupy his former home. 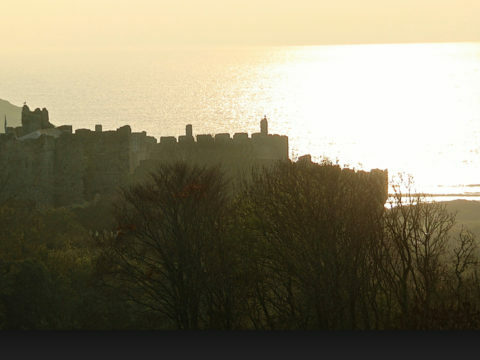 The dramatic location has inspired literary greats like Virginia Woolf whose first novel, The Voyage Out, was conceived at Manorbier Castle in 1908. 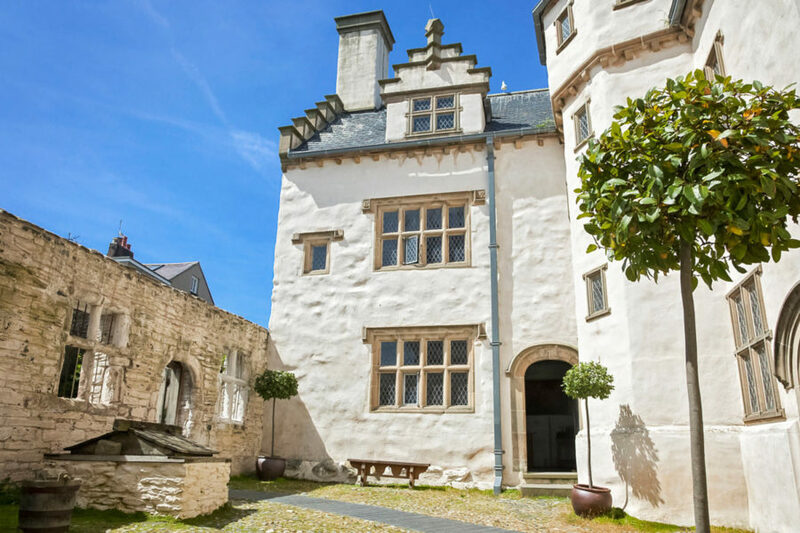 George Bernard Shaw often stayed here when writing his plays, and Siegfried Sassoon penned his poem about Manorbier in 1924 when he holidayed nearby with his friends the de la Mares. 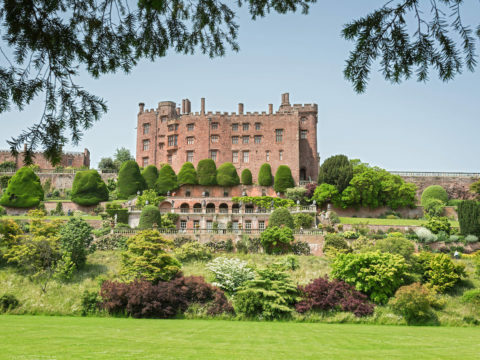 The castle is open to the public and offers a cafe, turrets, walled gardens and a dungeon to explore. 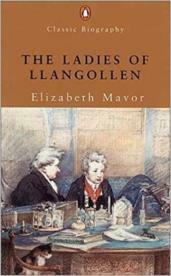 Setting up home together in 1778, Lady Eleanor Butler (1739-1829) and Miss Sarah Ponsonby (1755-1831) - the ‘Ladies of Llangollen’ - may be the first openly lesbian couple in UK history. Far from being shunned by society, they became national celebrities and were visited by the likes of poets William Wordsworth, Percy Bysshe Shelley, Sir Walter Scott and Lord Byron. 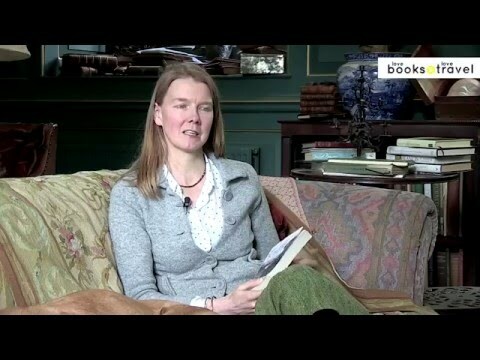 Dr Mary Gordon wrote about her ghostly conversation with the ladies when she stayed at Plas Newydd in the 1930s in her book The Flight of the Wild Goose. 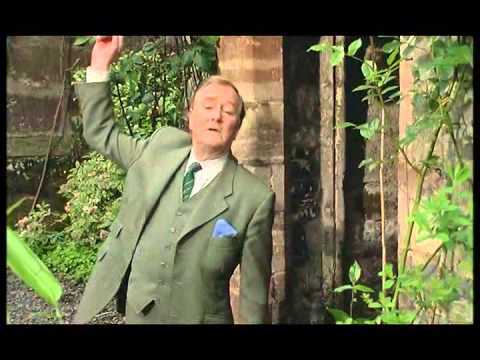 The ladies make a return visit to their beloved mansion every Christmas Eve - when their ghosts can only be seen by men. 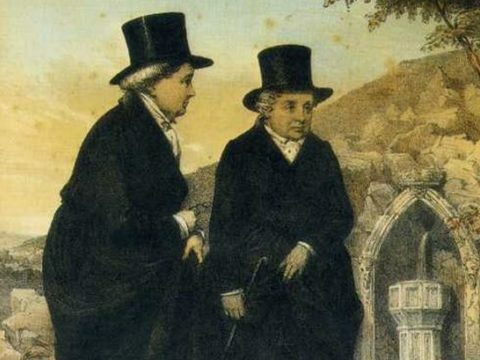 Cannwyll Corff (‘Corpse Candle’) and Toili or Crefishgyn (‘Spirit Funeral’) are the most prominent death portent in west Wales. One such example is told by John Jones from Coed-y-Brenin, near Neuadd Lwyd, who was walking home one evening from Derwen Gam. Passing a crossroad, he suddenly found himself in a phantom funeral and was so pressed by the crowd of spirits that he nearly fainted. 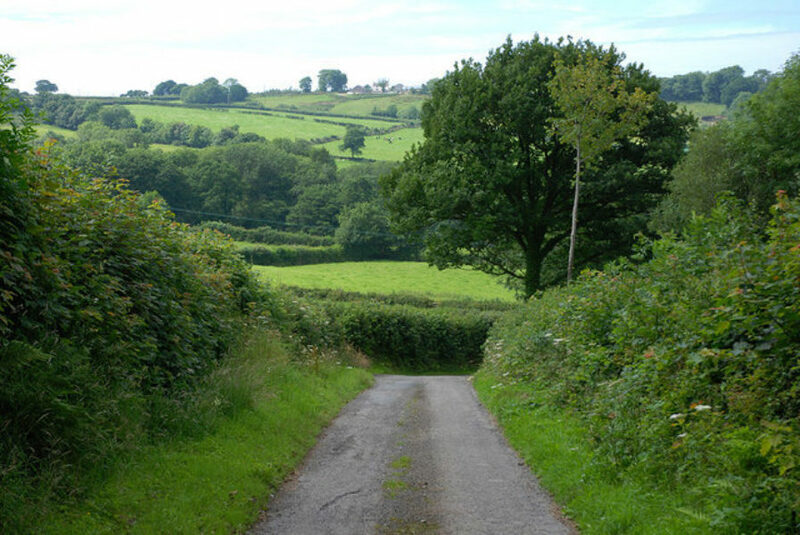 He eventually managed to escape into a field, noting that the phantom funeral proceeded towards Neuadd Lwyd. 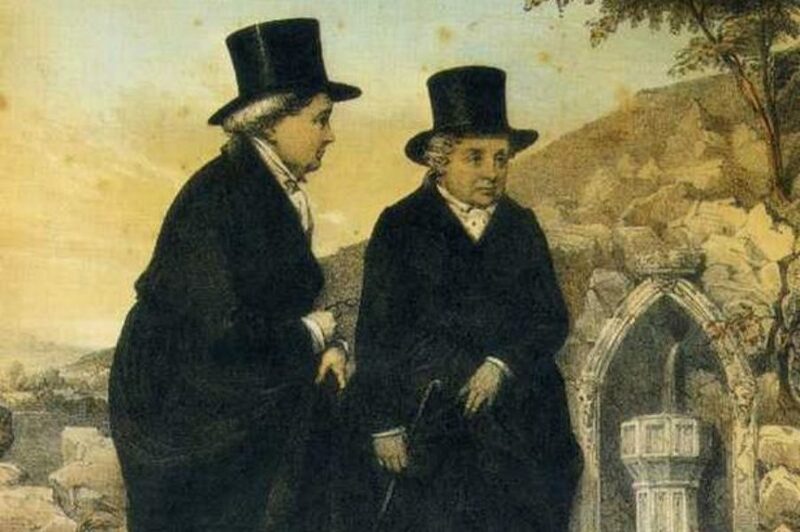 A few weeks later, Jones observed the actual funeral procession taking place. 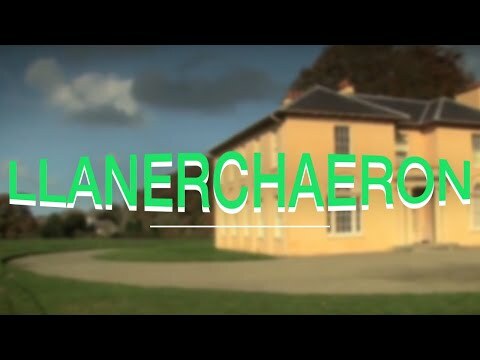 Explore the footpaths around Neuadd Lwyd, down to the narrow-wooded valley of the Afon Mydr, and on your way home, stop at nearby Llanerchaeron – a Georgian villa run by the National Trust. 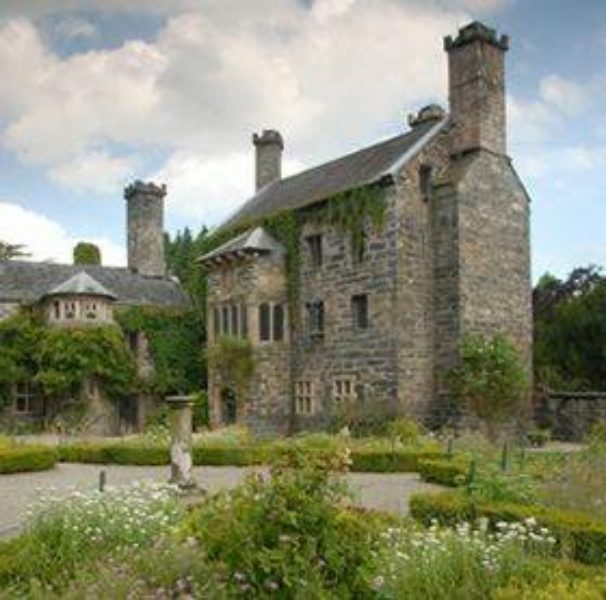 Having recently been listed at number 8 in the top 10 spookiest hotels in the world, sightings of ghosts at the 14th century Gwydir Castle date back to the 1800s. 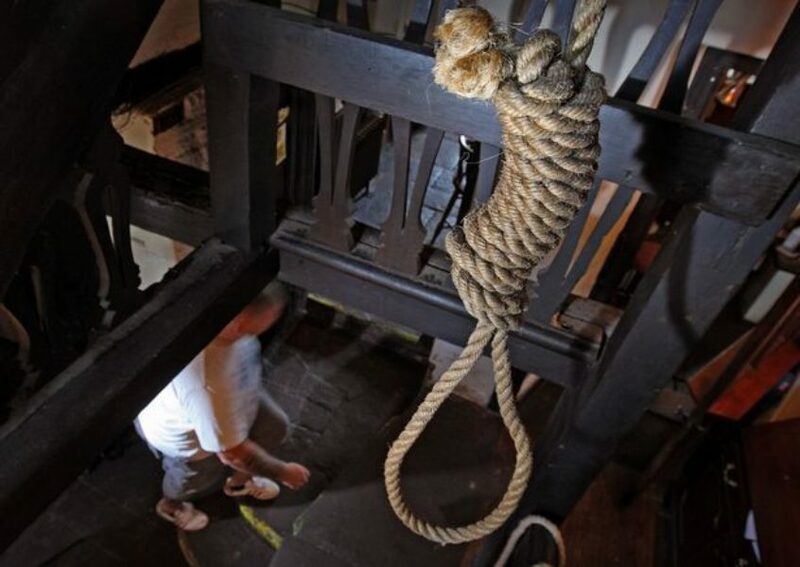 The 5th Baronet, Sir John Wynn (1628-1719), seduced a serving maid, and when the relationship became complicated he murdered her, walling her body into a void in the chimney breast. 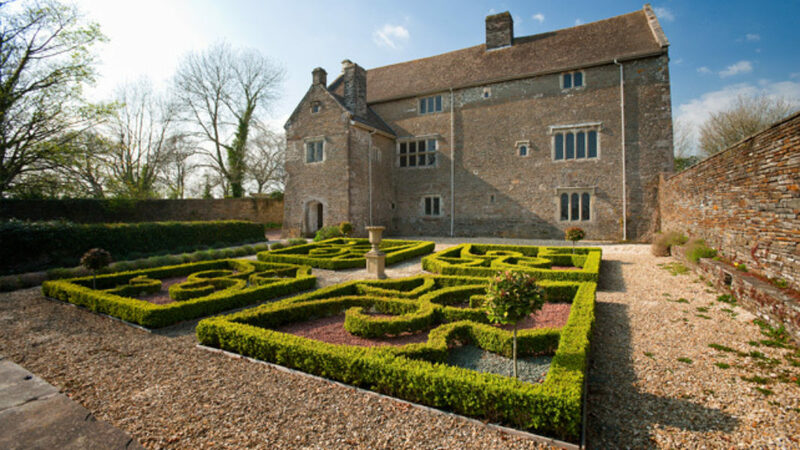 The 1st Baronet, another Sir John Wynn (1553-1627), is among the many other reported ghosts including a dog and crying children. 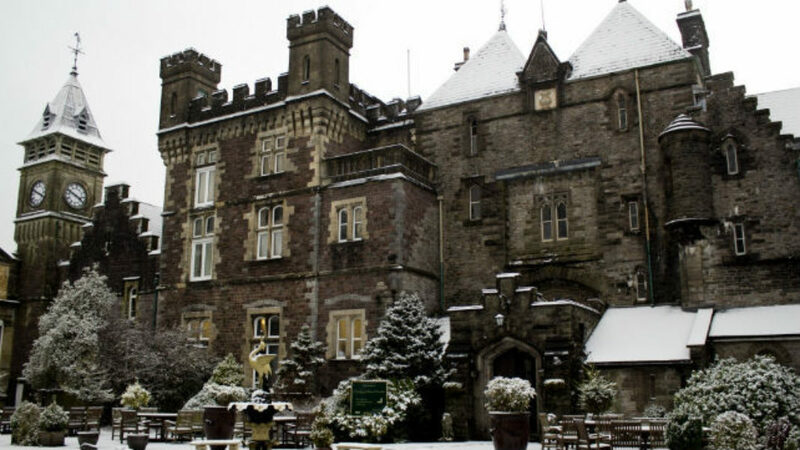 The castle has been undergoing a programme of restoration and now operates as a boutique Bed & Breakfast. 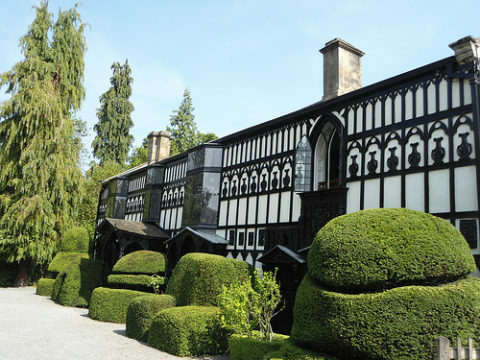 The limited edition, print-block publisher Gwydir Press is based in one of the castle outbuildings. Not many hotels also house a theatre, making this a very special place. 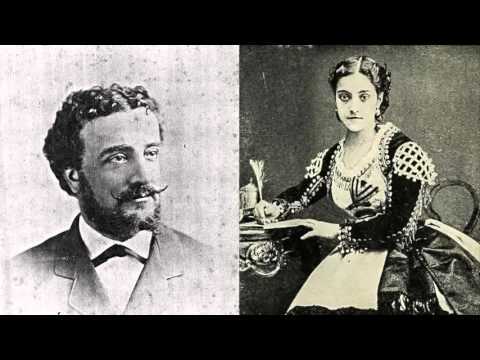 The famous opera singer Adelina Patti (1843-1919) owned Craig y Nos Castle at the turn of the 20th century, and added a theatre to the estate. 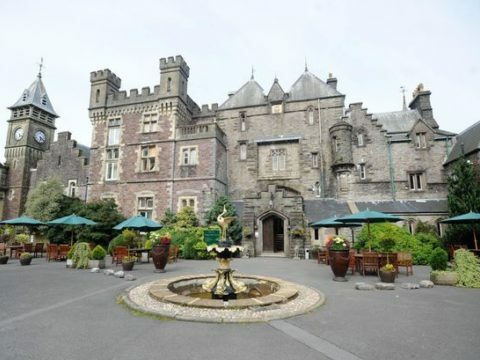 Ghostly activities are frequently reported, and the castle is said to be amongst Wales' most haunted. 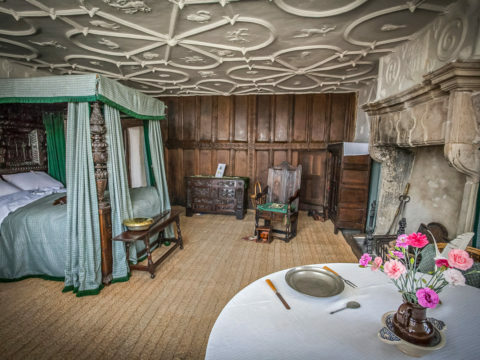 Before settling in for a peaceful night’s sleep, take a tour and see the slab where Patti was embalmed, as well as the room where TB sufferers were treated in the early 1920s. Ghost tours include a séance and table tipping. You can also visit the spooky underground caves at nearby Dan-yr-Ogof, the National Showcaves for Wales. 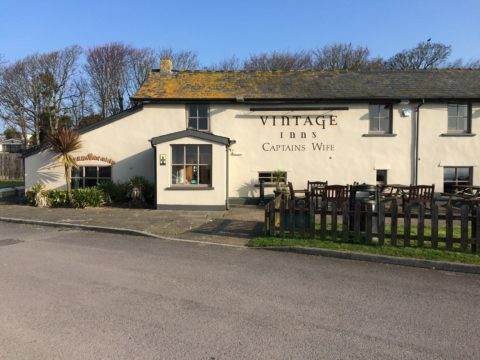 The Captain’s Wife pub, located on a rocky stretch of coastline which contains important paleontological specimens, oozes rural charm and rustic character. 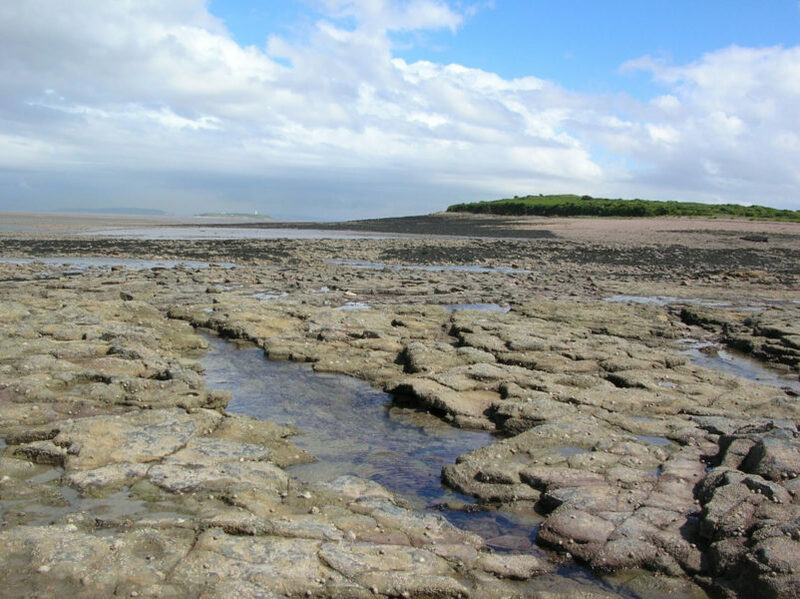 Pirates and smugglers often visited Sully Island, which can be reached (with care) from the pub during low tide. 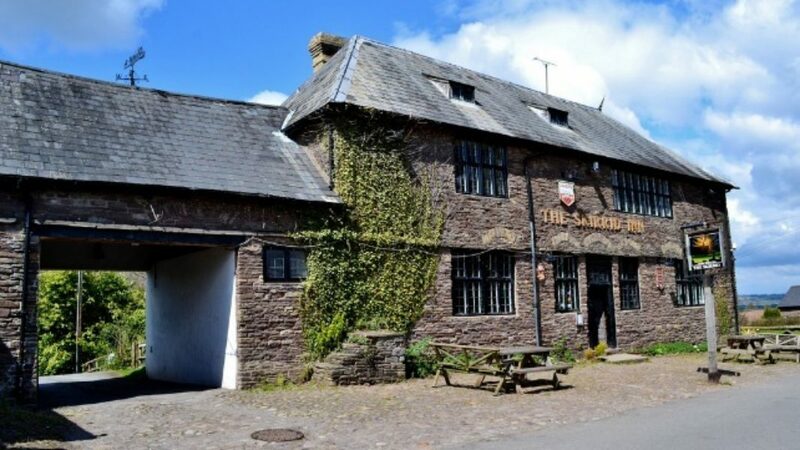 The pub is reputedly haunted by several spirits, including the ghost of the Captain's wife who often appears as a dark, disoriented shadow. The story dates from at least the 16th century, when the wife of Colonel Rhys fell in love with a young sailor. The lovers arranged to run away together but Colonel Rhys discovered them and challenged the sailor to a duel. 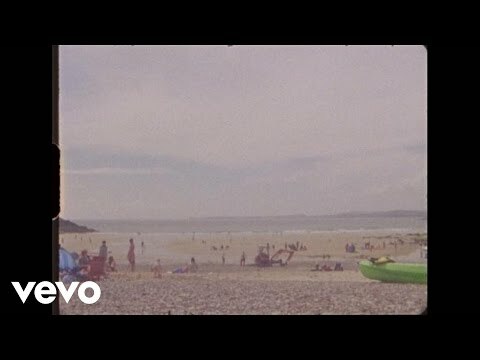 The sailor won and the lovers escaped to sea, where Mrs Rhys drowned. 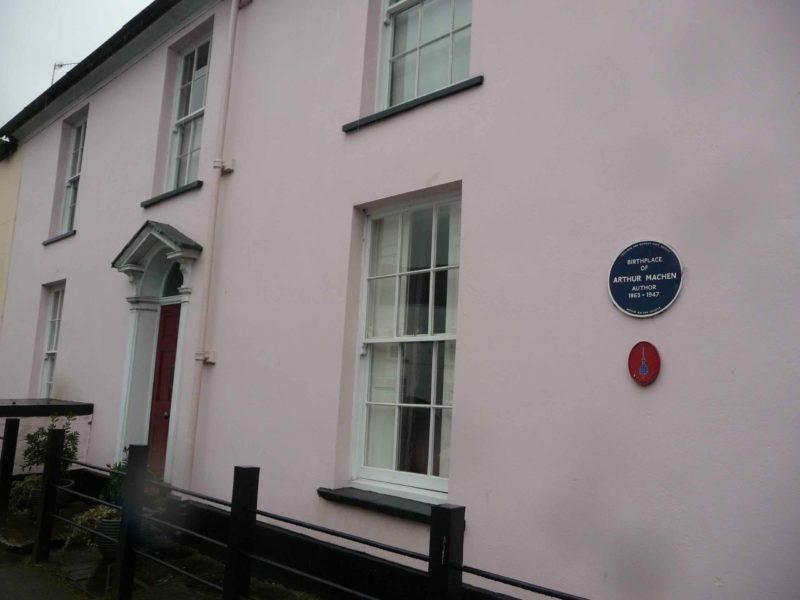 Fantasy and horror writer Arthur Machen (1863-1947) was born in the tiny but historically significant town of Caerleon. The house is marked with a blue plaque. 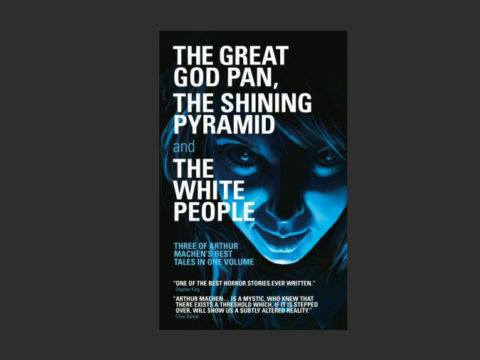 He is best known for his supernatural fantasy The Great God Pan, which was described by author Stephen King as "maybe the best horror story in the English language" and adapted into Guillermo del Toro’s Oscar winning film ‘Pan’s Labyrinth’. 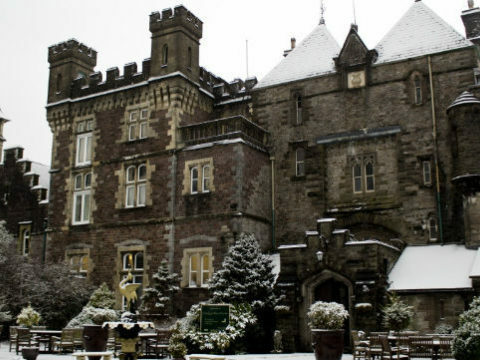 Through his writing, Machen captured a side of Gwent which runs deeper than outside appearances. Iron Age hillforts and Twmbarlwm especially, the forests of Wentwood and the Usk Valley were magical places for Machen, who has inspired countless other fantasy writers including HP Lovecraft. 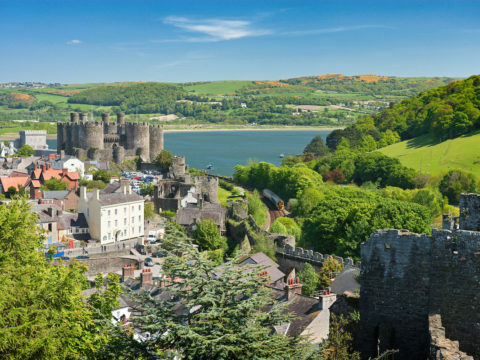 Dating back to the 13th century, it’s no surprise that one of Wales’ largest castles has plenty of legends surrounding it. 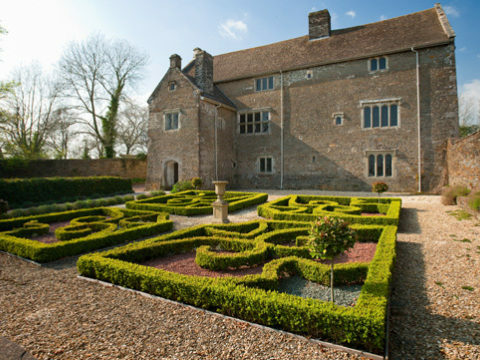 Perhaps the most famous is its ghosts, which have been spotted by various residents over the centuries. 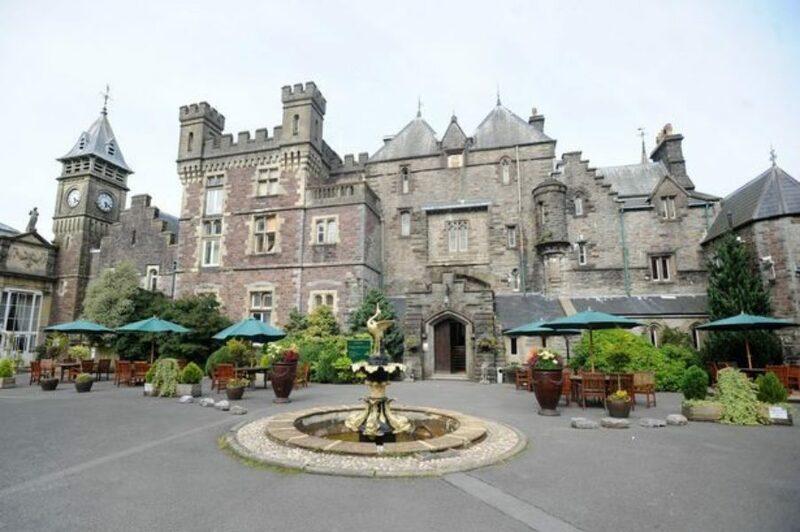 In 1780, an elderly woman staying there claimed a man in a gold-laced suit entered her room and led her through the castle to find a hidden chest and key. 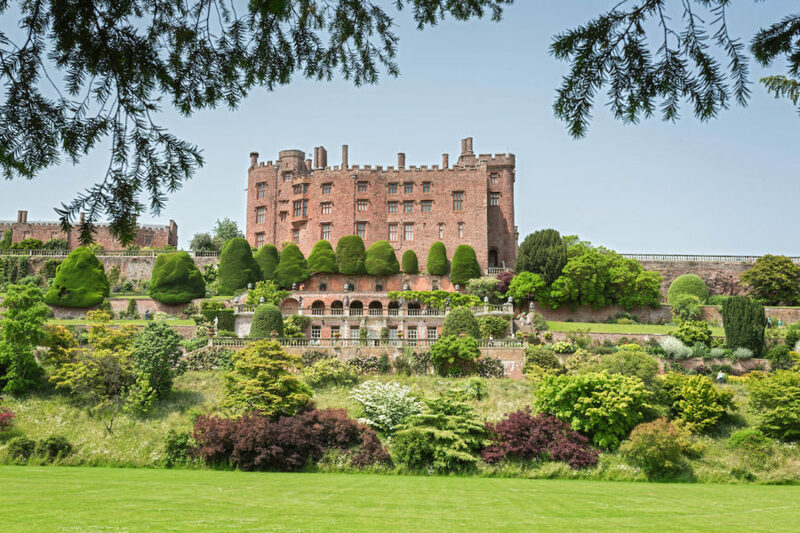 Reports of pianos playing by themselves, knocks on doors with no one around, and invisible hands grabbing at you as you walk down stairs are just some of the stories that have given Powis Castle a spooky reputation. 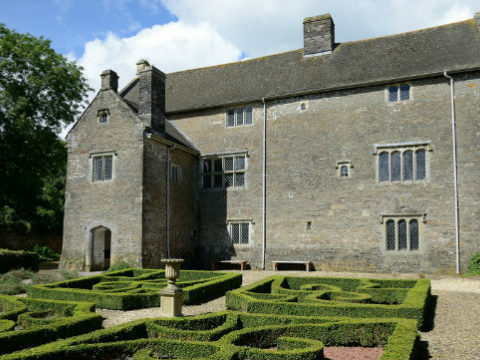 The site is run by the National Trust. 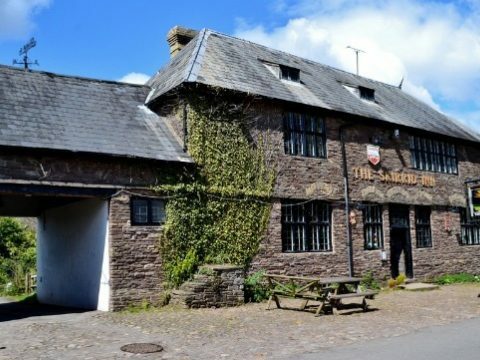 Supposedly the most haunted pub in Wales, The Skirrid Mountain Inn just north of Abergavenny used to be a courthouse and jail. 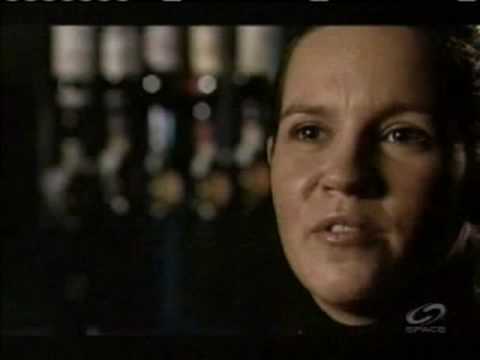 Behind the bar, you can still see the beam from which hundreds of prisoners were hanged. Visitors have reported hearing hushed voices, slammed doors and creepy footsteps. After lunch, take a stroll through Coed y Cerrig, a little nature reserve so hidden in the folds of a deep valley, you’d hardly know it was there. A boardwalk winds through the woodland and joins up with compacted earth paths, which are all easy to navigate. 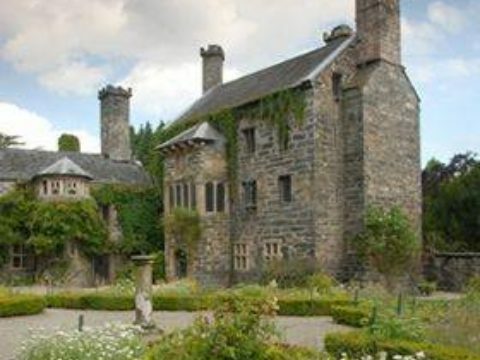 One of the most haunted houses in Wales, Llancaiach Fawr dates from 1530. 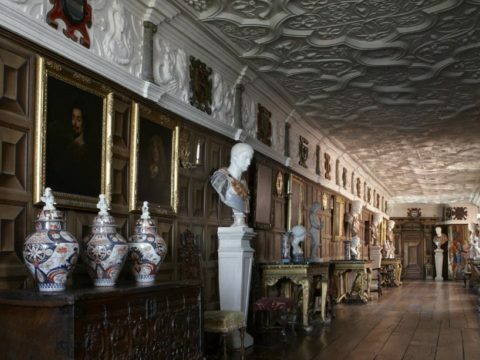 Today the manor is restored to how it was in 1645, and strange goings on have been reported in nearly every room of the house. 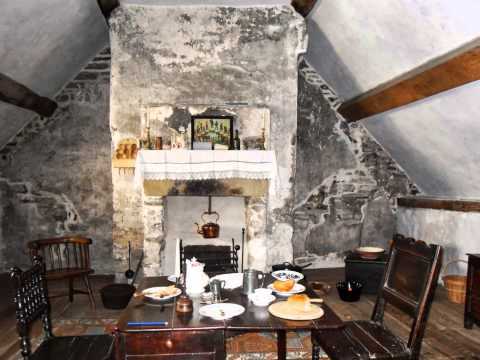 As you walk by candlelight, you may just see the ghost of 19th century housekeeper ‘Mattie’, or be lucky enough to glimpse Colonel Edward Prichard (c.1610-1655), master of Llancaiach Fawr during the Civil War. Prichard supported the Royalists until 1645 when he switched allegiance to the Parliamentarians. 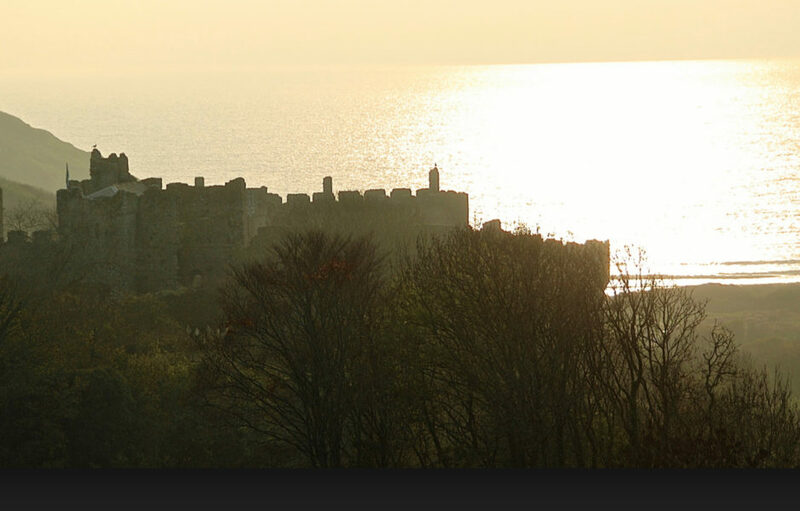 He held Cardiff Castle against the 1646 siege, and fought at the 1648 Battle of St. Fagans. 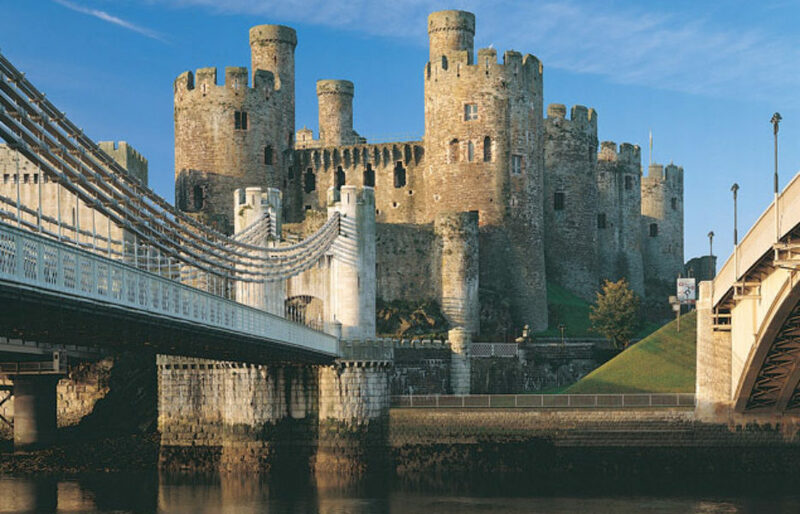 Completed more than 700 years ago by Edward I to suppress the Welsh, Conwy Castle certainly has plenty of secrets hidden within its walls. Perhaps the most frightening legend is the tale of two humble monks who have reputedly haunted it for centuries. 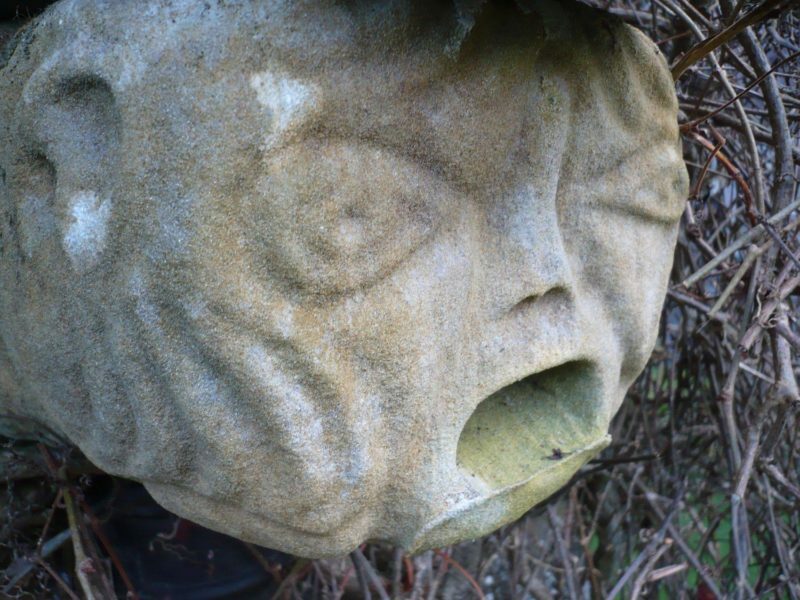 It is believed that there was a monastery next to the castle and this pair of residents have never left. 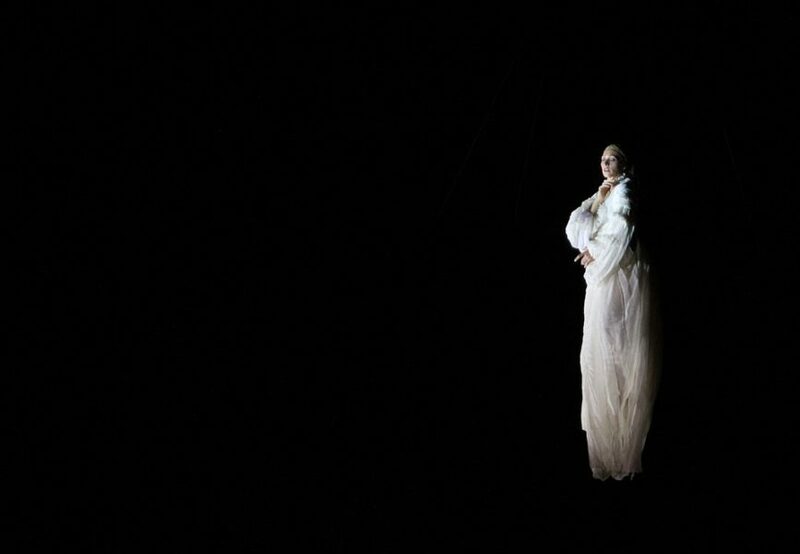 Appearing in their hooded robes, the monks are said to levitate in the air without moving, unnerving locals and tourists alike. 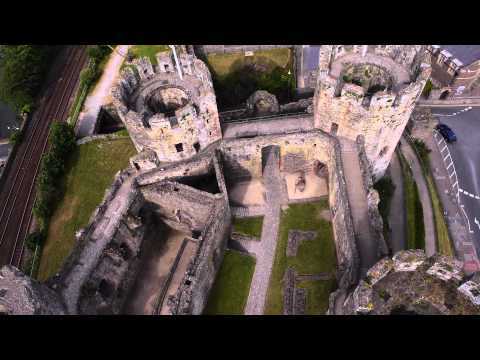 It has been reported that their presence is so strong, dogs have refused to go into certain parts of the castle. 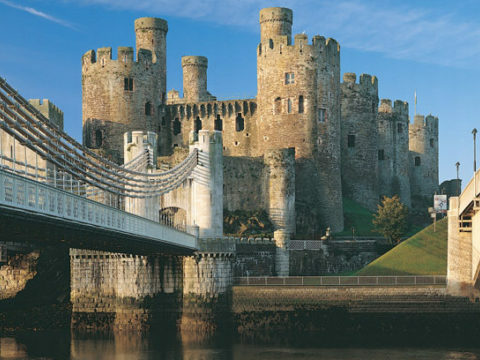 Conwy Castle is run by Cadw. 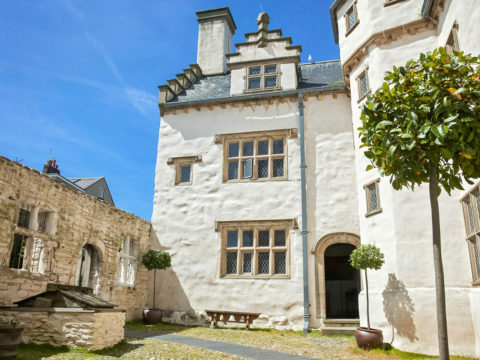 Built between 1577-1580, Plas Mawr is ornately decorated with fireplaces and colourful plasterwork, and reputedly haunted by its first owner Robert Wynn (1520-1598) who died of a broken heart. Wynn supposedly searches the rooms for vengeance against a young doctor who was so scared to treat Wynn’s injured wife and baby son that he tried to escape up the chimney. 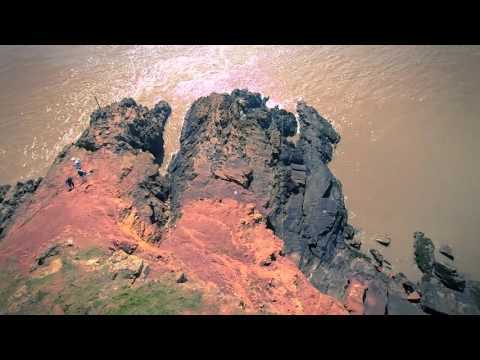 Left on their own, both mistress and child died, and the doctor got stuck and also perished. 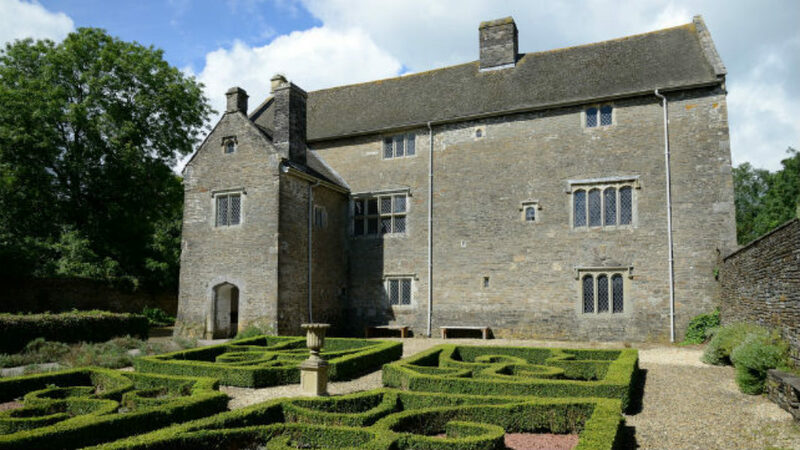 Evening tours are held at Plas Mawr at certain times of the year, where your guide will tell you about the history of the house and relay scary stories. 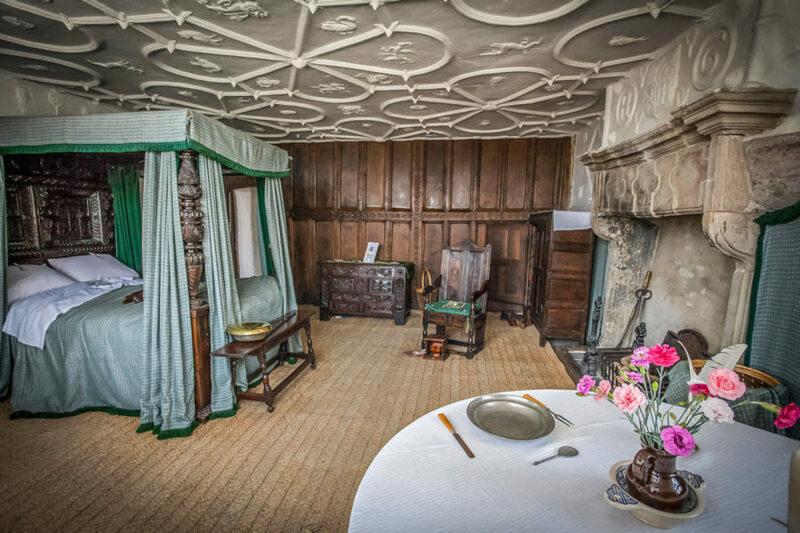 As you walk the old passageways, you will find rooms decorated with pentagrams to ward off evil spirits – there’s plenty to make your hair stand on end. 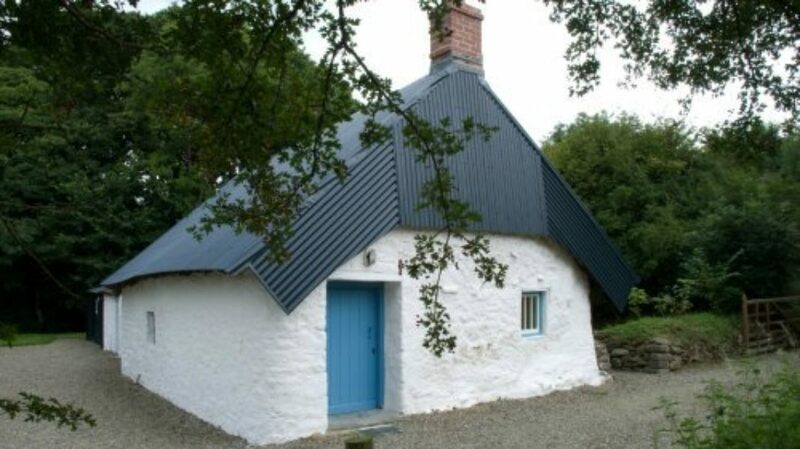 The house is run by Cadw.